Competitive advantage should go to those leaders who are capable of caring about others. 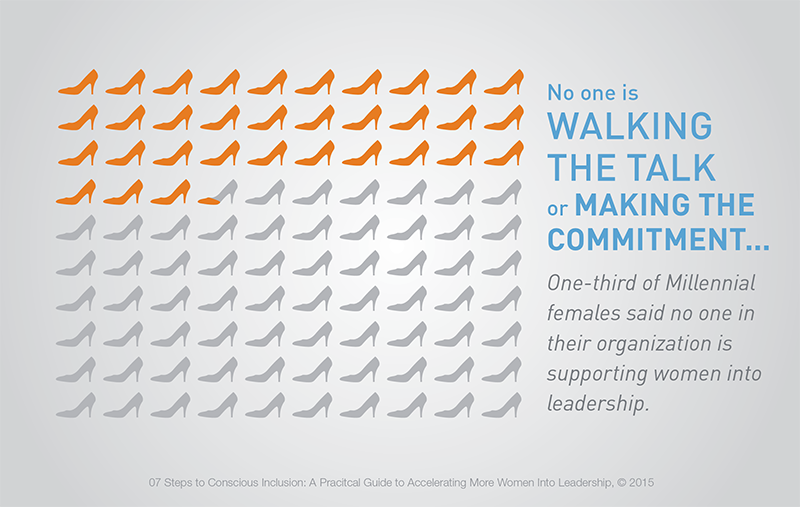 We are caught in a circular conversation about why there aren’t more women in leadership. We bemoan the fact that there are only 24 women CEOs in the Fortune 500, that senior manager-level men outnumber women two to one, and that in the C-suite, just 23% are women. And the media continue to joke, pointing out that in top leadership ranks there are fewer women than people called John. Yet we still use the same approaches to identify, hire and promote leaders that produce the same lacklustre results: disengaged employees who don’t trust their bosses and an inability to select and develop the right leaders for the future. And all this in middle of the #MeToo era. 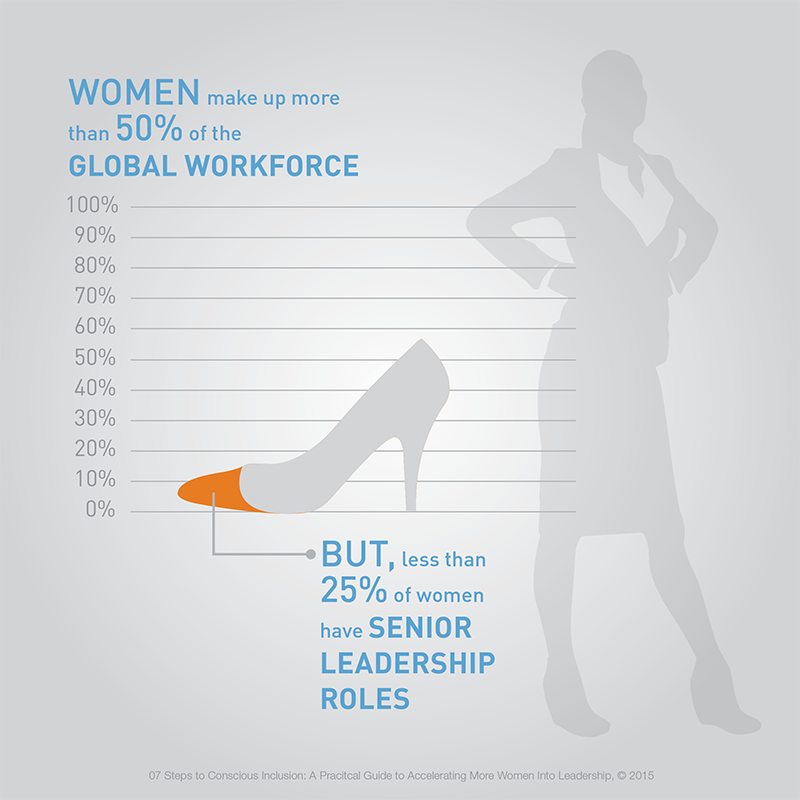 As the world leaders prepare for the World Economic Forum's annual meeting in Davos, leaders (the majority of them men) should be asking what lessons can we learn from recent case studies in leadership malfunction, and how we can fine-tune our selection criteria to not only make our leaders more diverse, but also elevate their general quality. We continue to make hiring and promotion decisions through interviews or subjective nominations based on our “gut instinct”. There is plenty of evidence that we “like” and hire people similar to ourselves – not so great for women and people of colour, particularly in an environment when men make up the majority of current leaders. This is why when organizations state that they are hiring for “culture fit” they are – inadvertently or not – perpetuating their lack of diversity. In 2015, we surveyed 222 leaders (established and emerging, male and female) across 25 countries to identify the barriers to gender parity, and also to develop solutions to accelerate progress. The biggest barrier to progress, identified by men as much as women, was an entrenched male culture. This culture is based on merits created by men, shaped by presenteeism and defined by male standards. In sharp contrast, professionally designed interviews supported by well-designed assessments decrease bias while increasing the quality of the hire. Most organizations still promote people into leadership positions and advance leaders into more senior leadership roles based on what they have done in the past. Past performance is no longer a sure promise of good future performance because the world is changing faster than ever, and people’s existing knowledge and experience will have more limited value in the future. Often performance ratings are contaminated by organizational politics and only tell us how well people are managing up, rather than whether they can actually manage or lead. This needs to change, but it requires challenging our own misconceptions and understanding that our future leaders are not always those individuals who have succeeded so far. While this may sound polemical, it is clearly evidenced in other more efficient and professional talent markets, such as the world of sports. Note that most top individual athletes make poor managers, and many of the greatest coaches and managers were rather average individual athletes. One of the reasons for lack of representation of women in leadership is our inability to discern between confidence and competence. Arrogance and overconfidence are inversely related to leadership talent: the ability to build and maintain high-performing teams and to inspire followers, and to set aside their selfish agendas in order to work for the common interest of the group. People crave attention, appreciation, respect and empathy. Competitive advantage should go to those leaders who are actually capable of caring more about others than themselves and understand that they are not the center of the universe. In the digital age, it will only become more important for leaders to make their employees and direct reports actually feel supported and more valued than Alexa or Siri make them feel. Finally, if there is one key lesson from #MeToo, it is that few things are more significant in the career of any leader than to maintain a positive reputation. It takes years to amass a good image, but a few minutes to destroy it. For all the negative press that the internet and social media receives, one of the greatest benefits it has introduced is the ability to crowdsource and monitor leaders’ reputation, punishing those who misbehave and rewarding those who do things right. Qualities like self-control, altruism and integrity are more important now than ever. If charisma is a short-term seduction tool that helps individuals climb the ladder and get chosen as leaders, integrity is what they can rely on to enjoy people’s trust and confidence for the long-term. And that really is good news.